Jake Gyllenhaal, lost 30 pounds to play L.A. crime paparazzo Lou Bloom in Dan Gilroy’s directorial debut, deserved an Oscar nomination for best actor, and his omission in the category is a shame. It appears that this years best actor race was more crowded than ever, and my guess is that Gyllenhaal, just missed out. 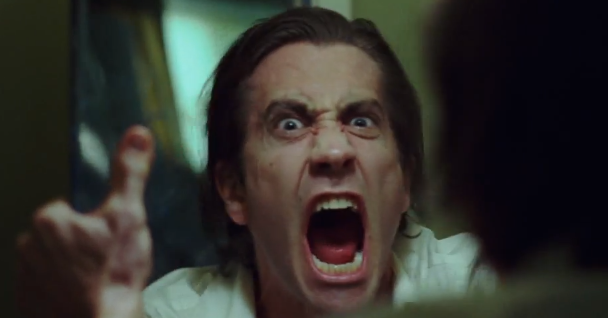 – Jake Gyllenhaal (Nightcrawler) – MoviefiedNYC, actually enjoy it.